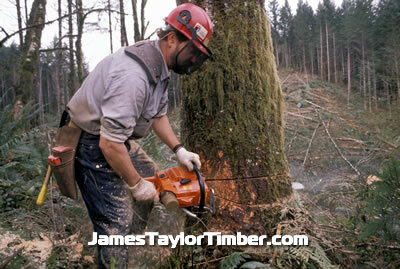 We are proud to say we have been in the Timber Business for many many years. We have been fortunate enough to achieve this by providing the kind of quality and service you deserve. We appreciate all of the repeat and referral business received throughout the years. Dedicated to quality service, we work with land owners and leave the work area clean. Buyer of all types of Timber and Timberland. Timber buyers throughout the Tri-States area. Dedicated to quality service, we work with land owners and leave the work area clean. We are proud to say we have been in the Timber Business for many many years. We have been fortunate enough to achieve this by providing the kind of quality and service you deserve. We appreciate all of the repeat and referral business received throughout the years.